This 3230 sq. 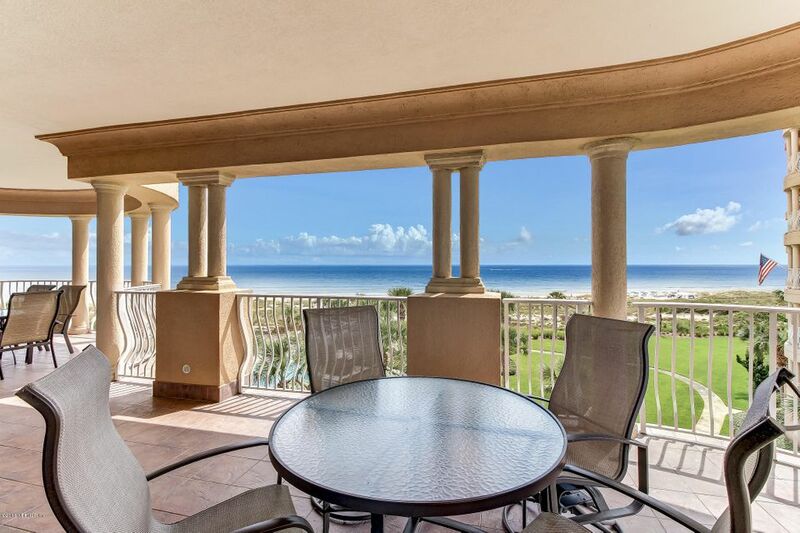 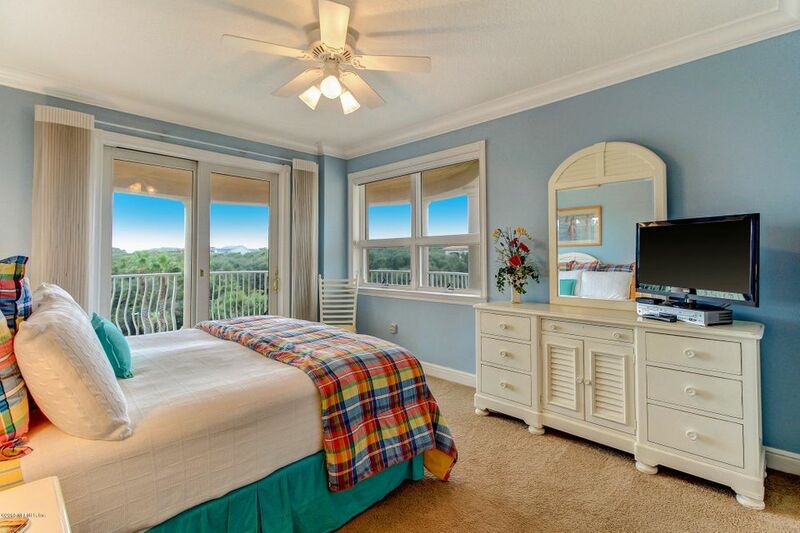 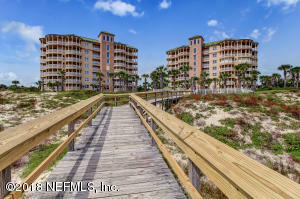 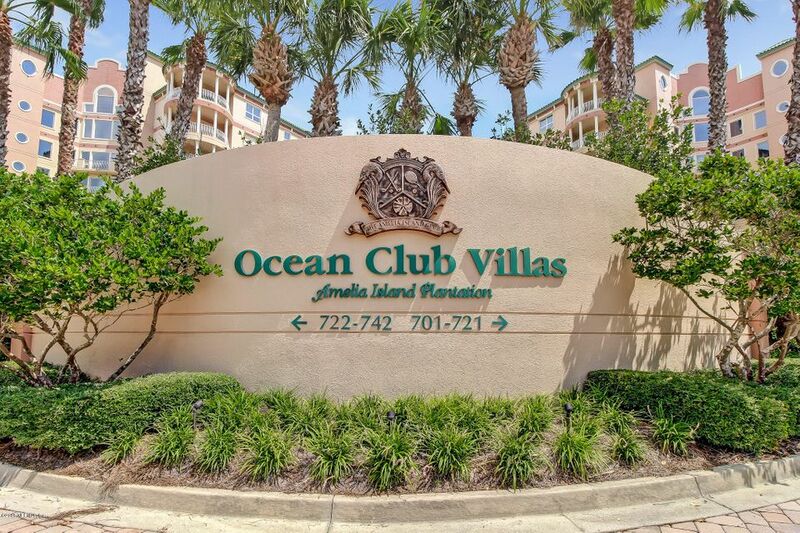 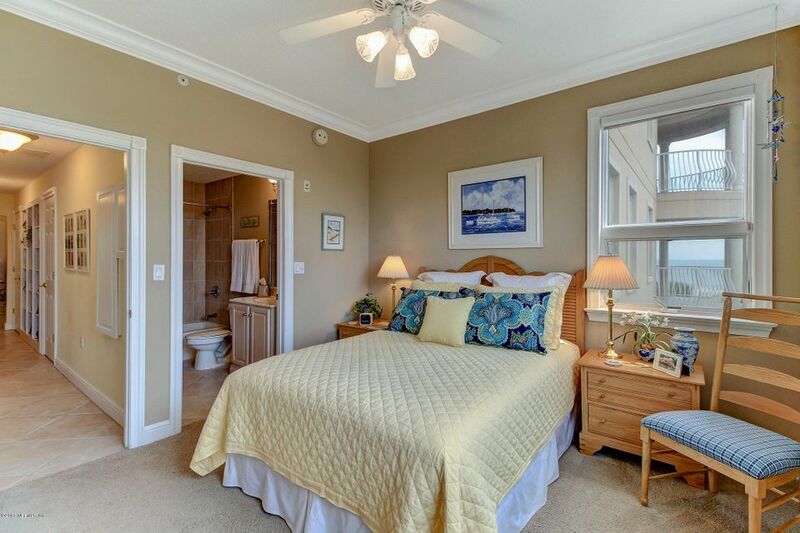 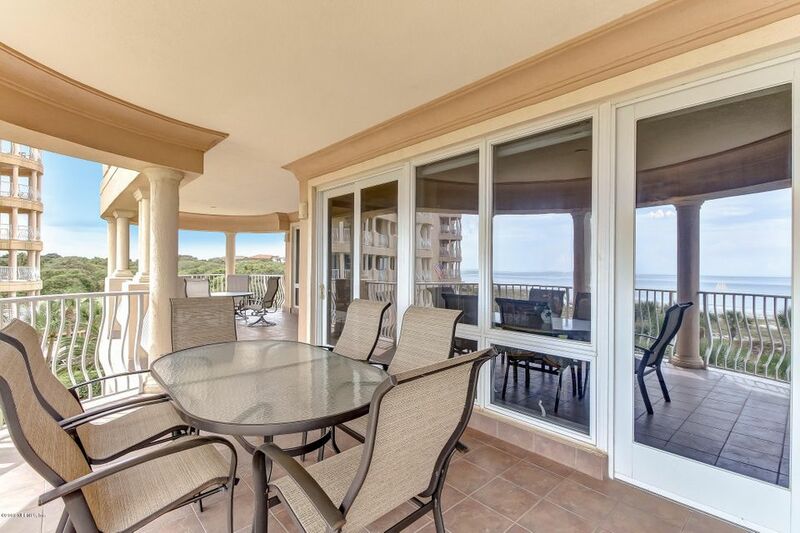 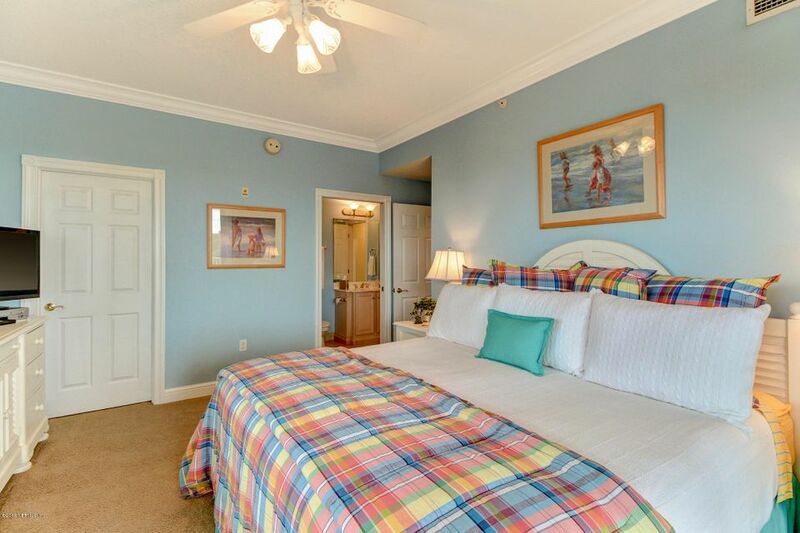 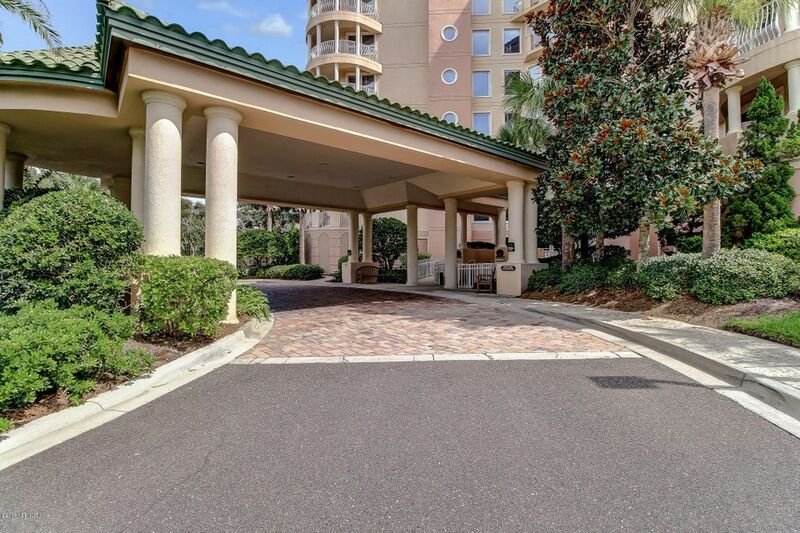 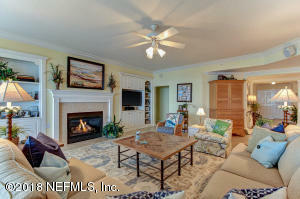 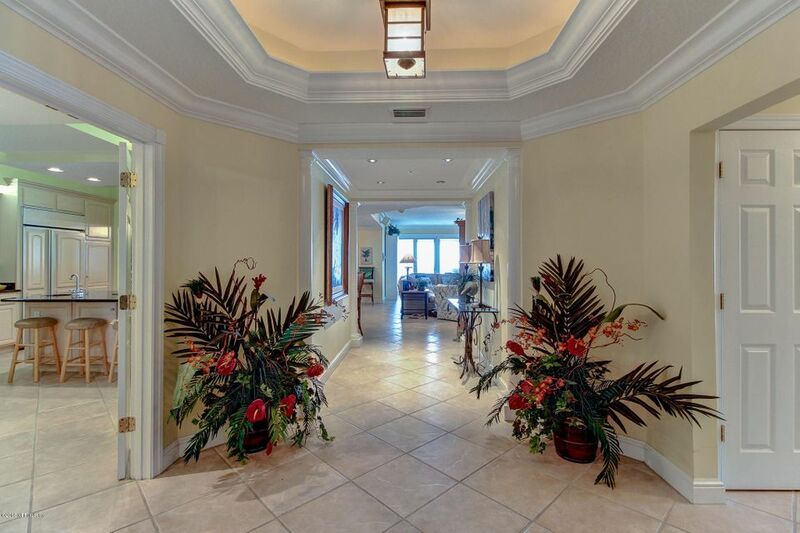 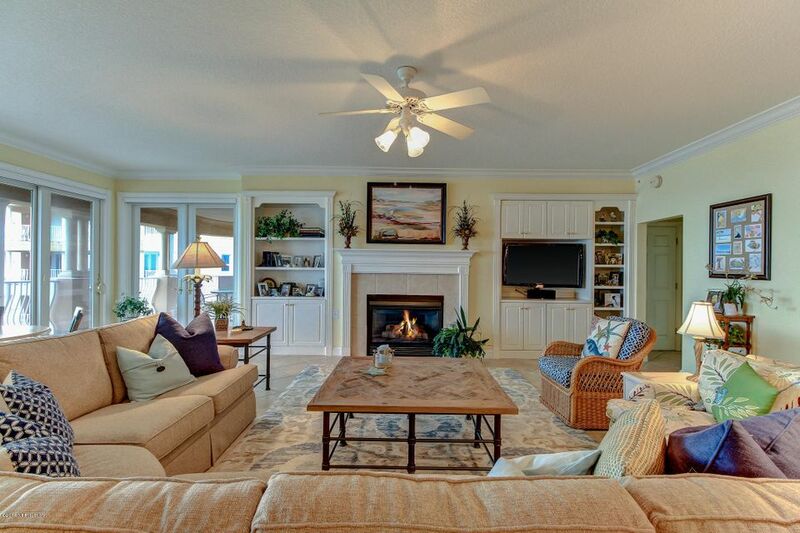 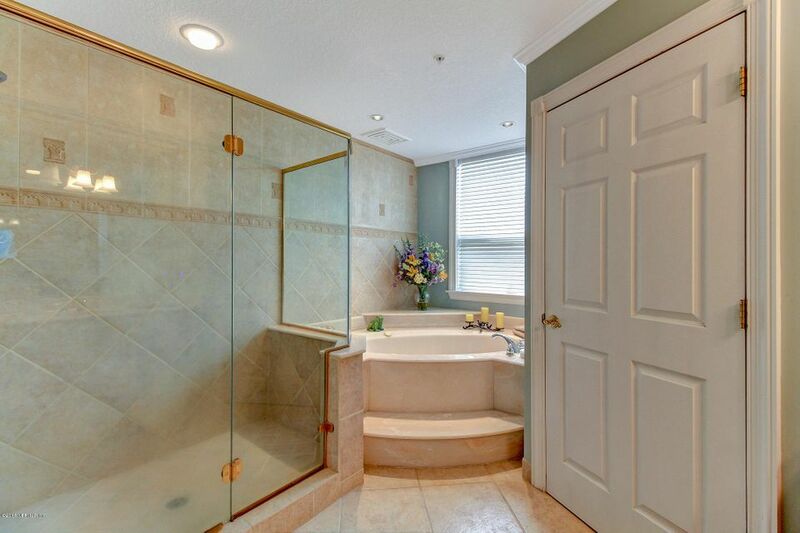 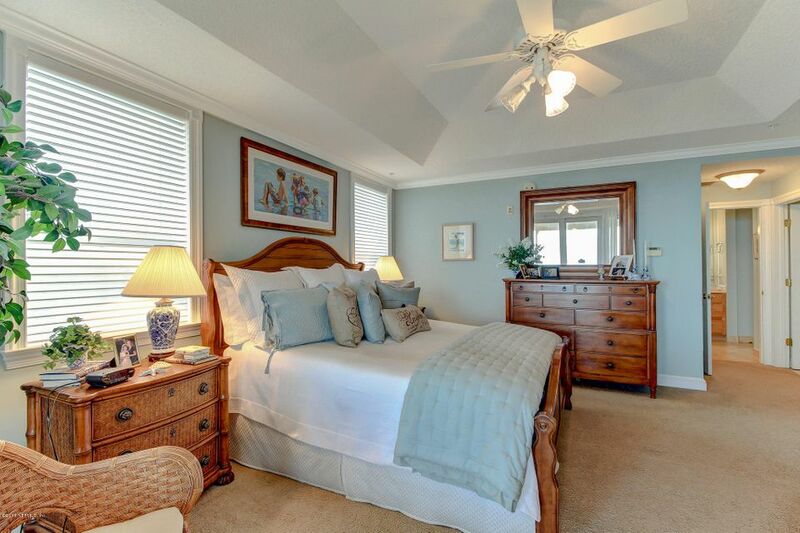 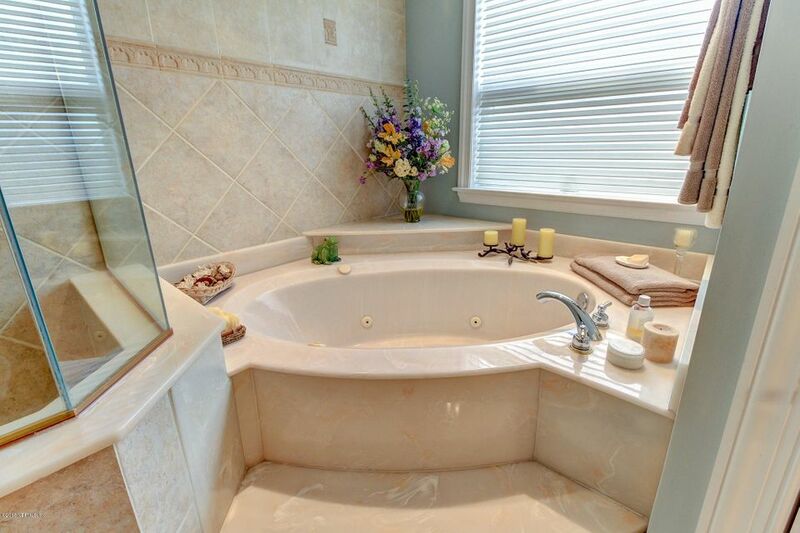 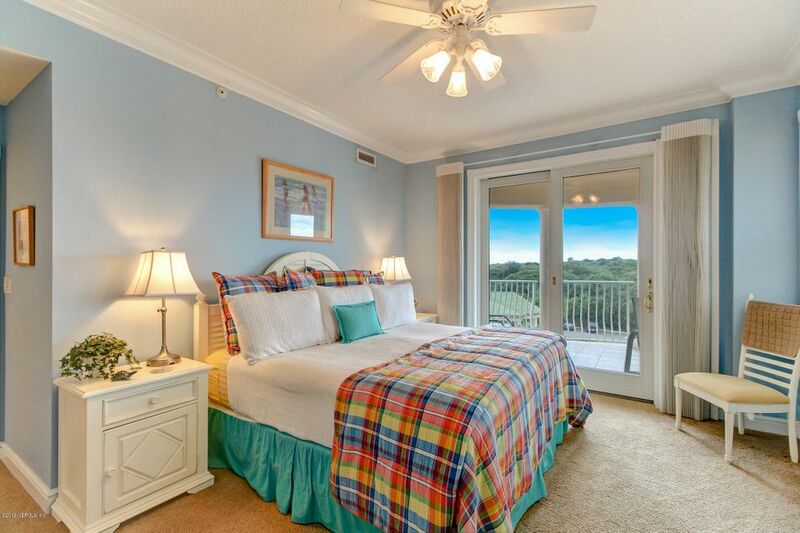 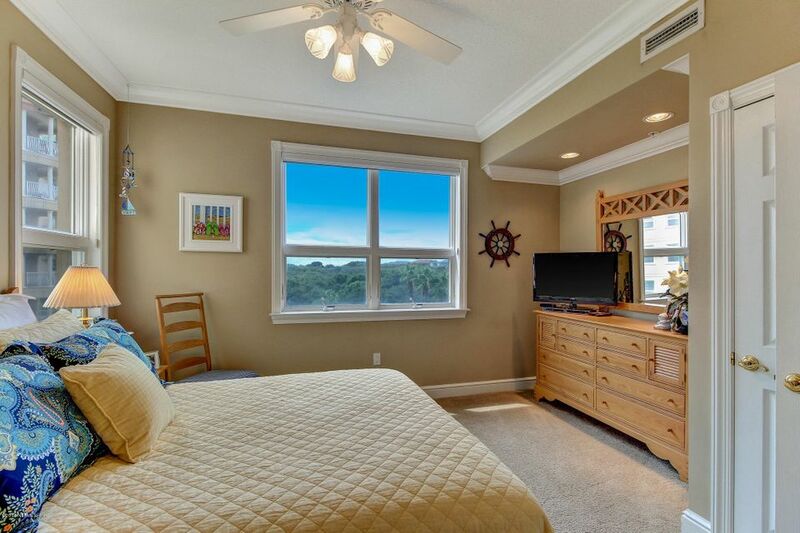 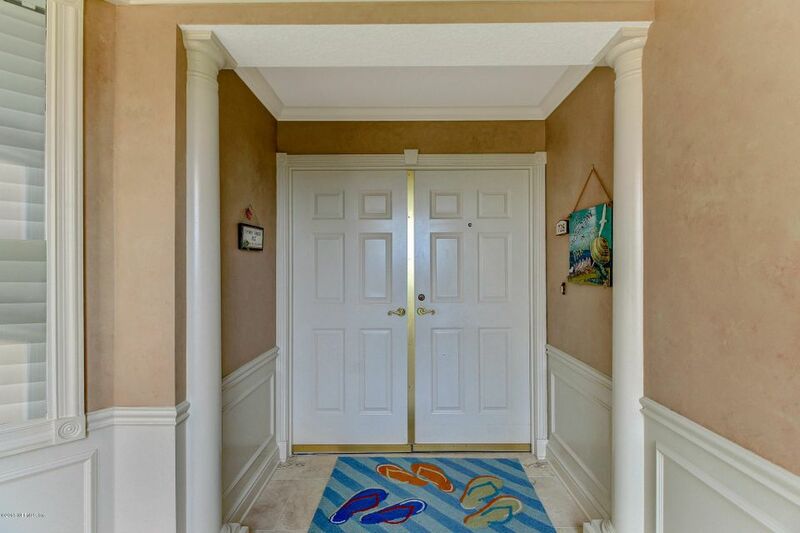 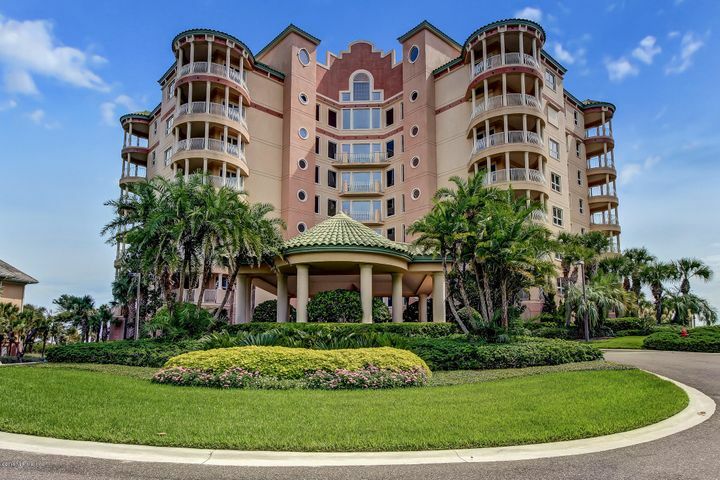 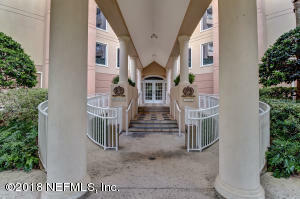 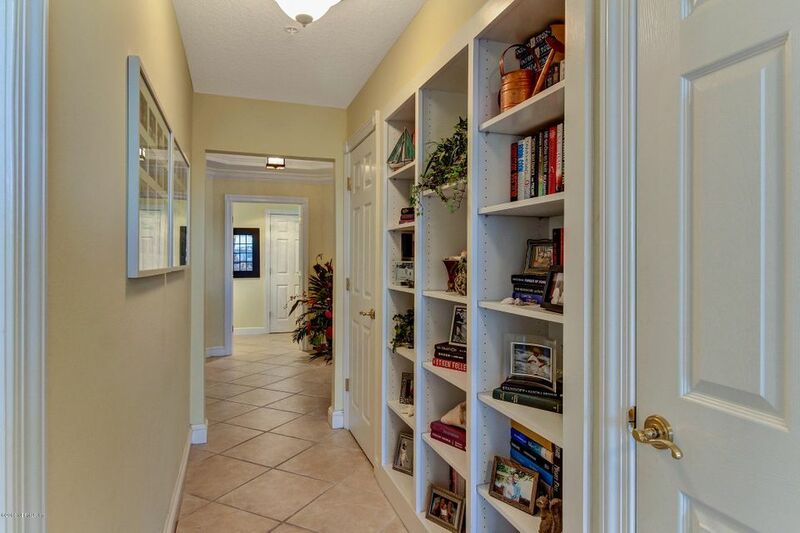 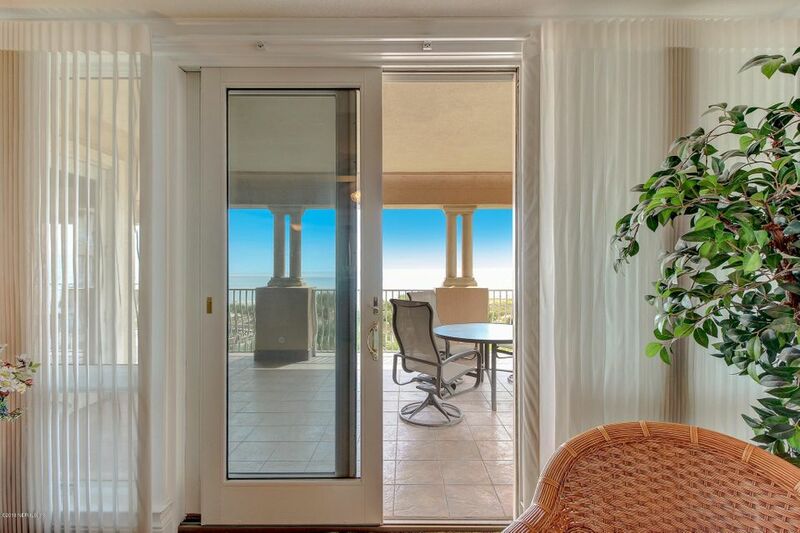 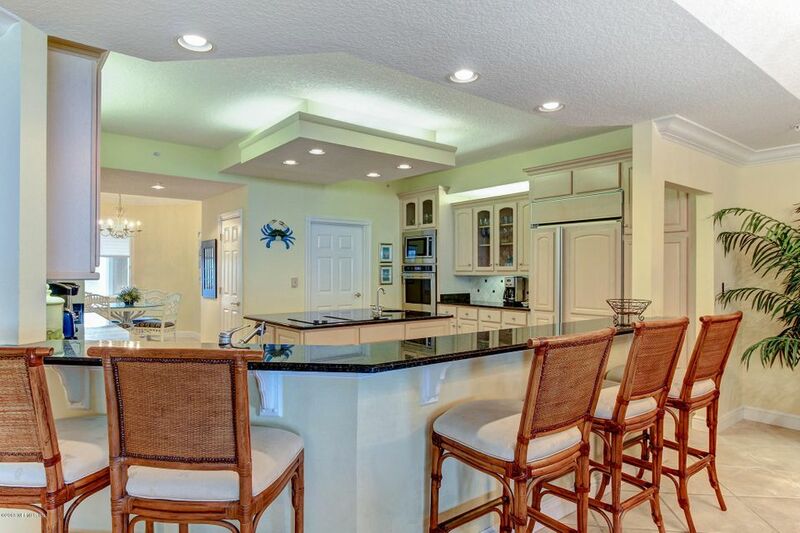 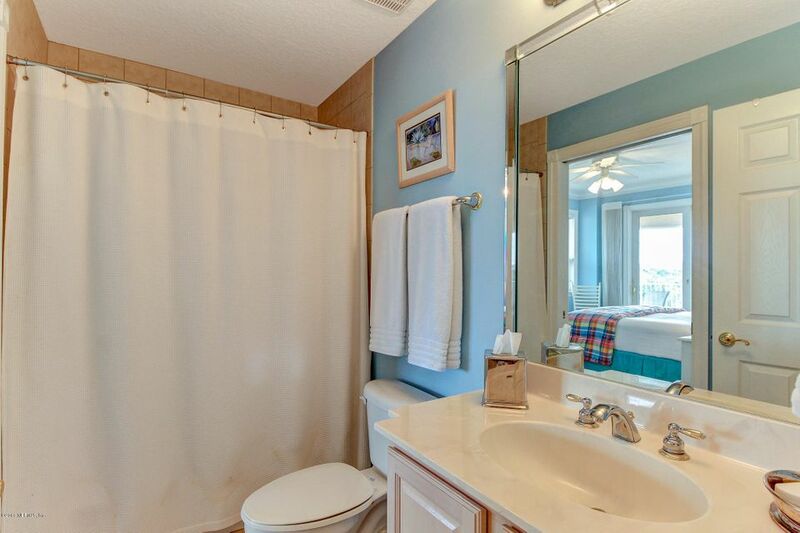 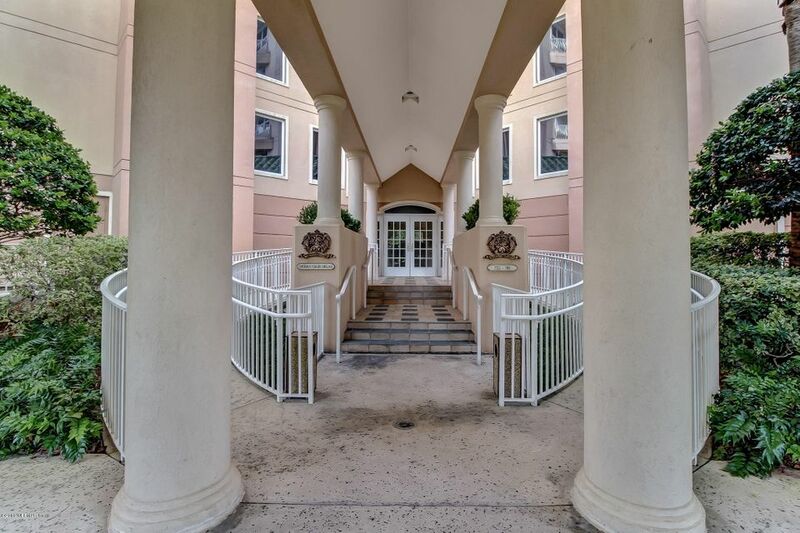 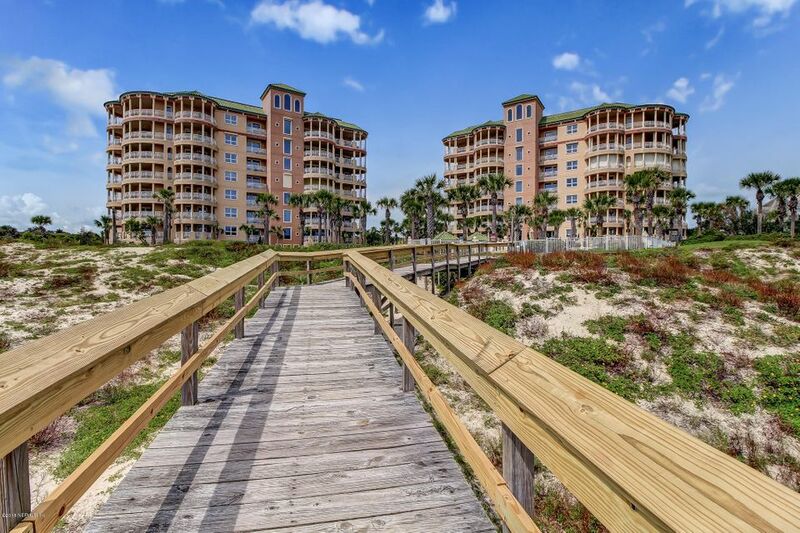 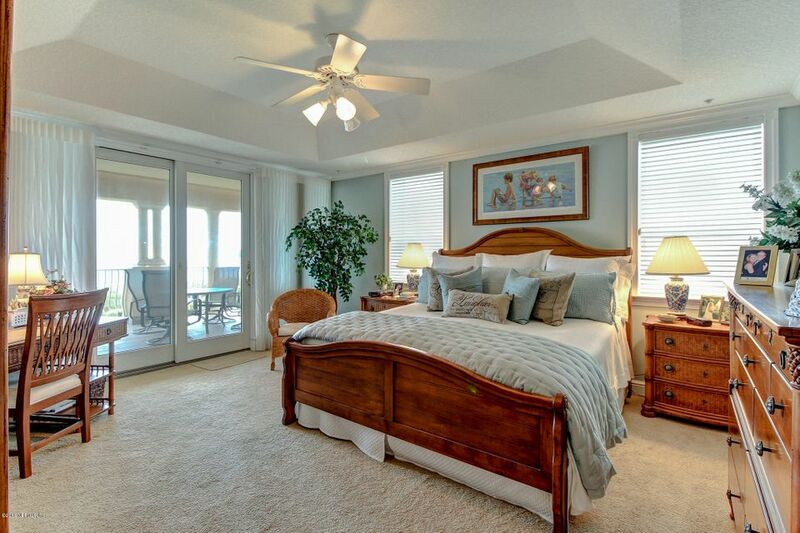 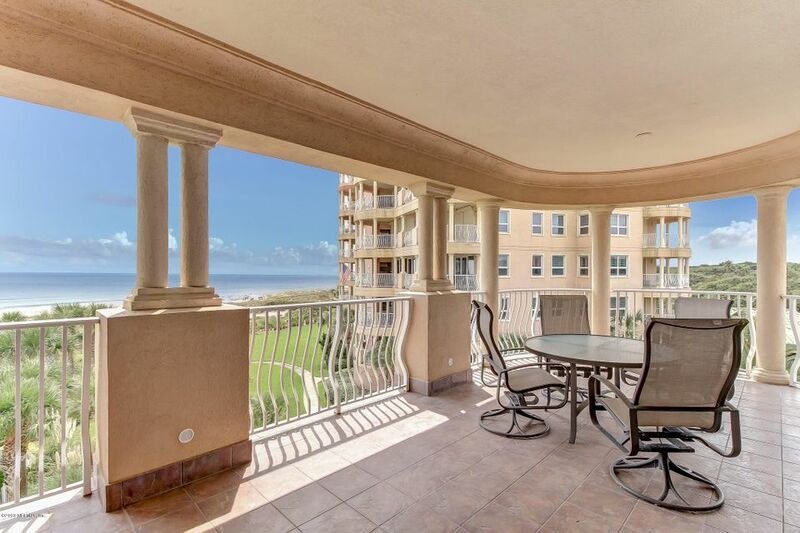 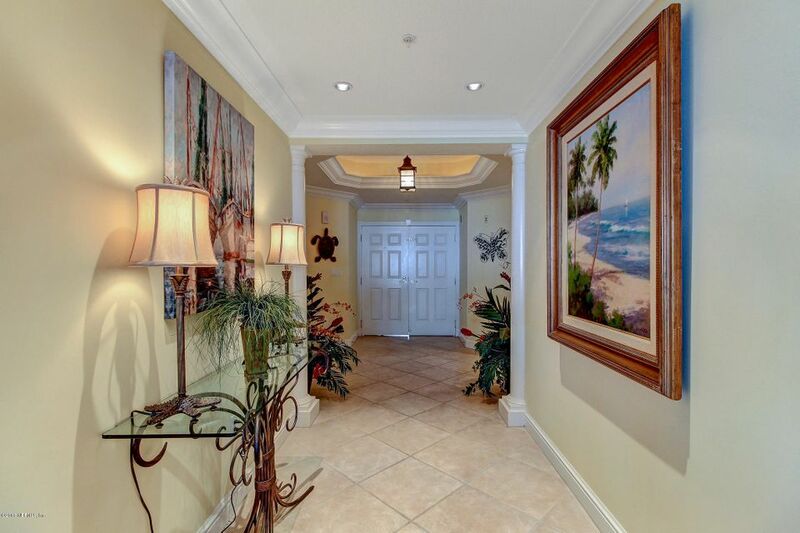 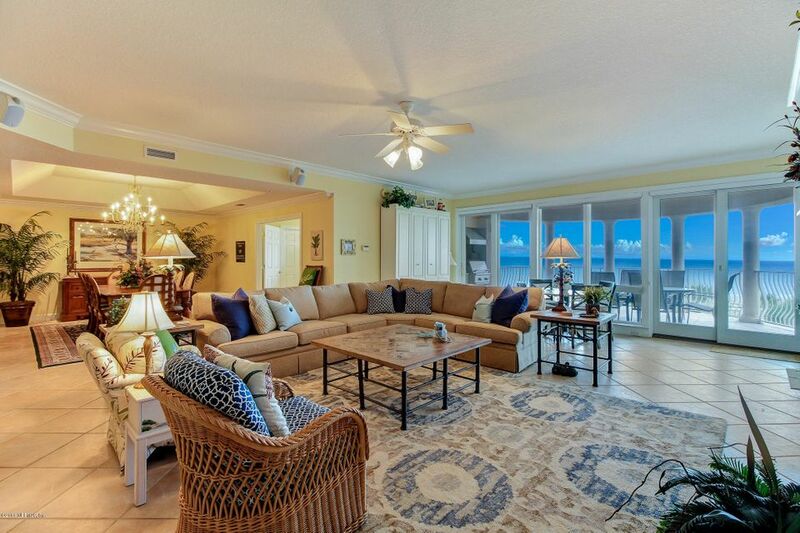 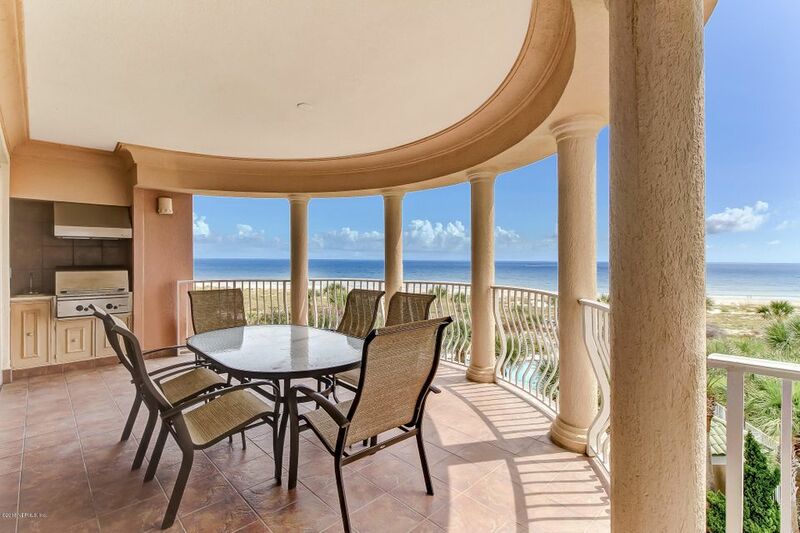 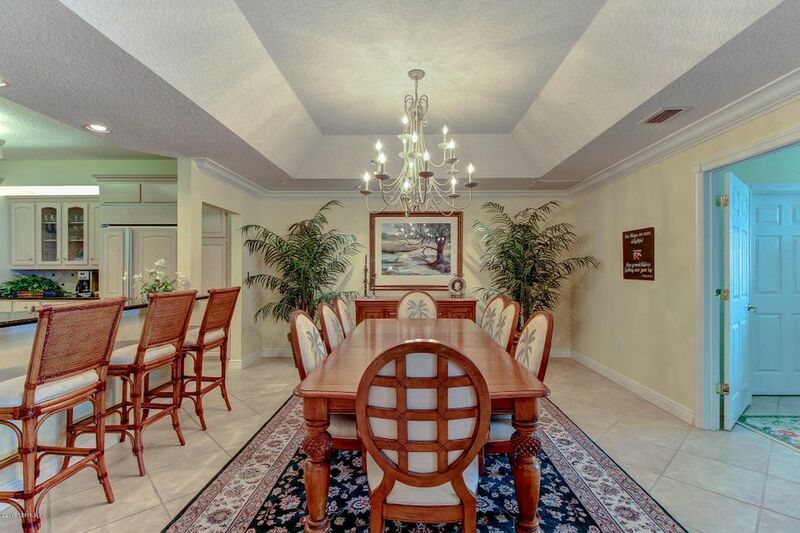 foot condo with 4 bedroom(s) is located in the Ocean Club Condo Amelia Island at 728 ocean club dr fernandina beach fl 32034 and was built in 2001. 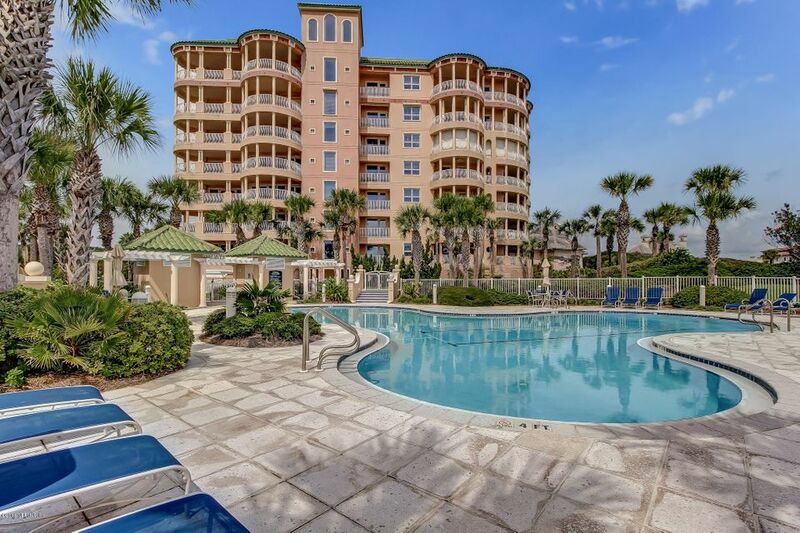 This condo has been on the Fernandina Beach Condo Real Estate market for 160 days, with an listing price of $1,795,000 as of today. 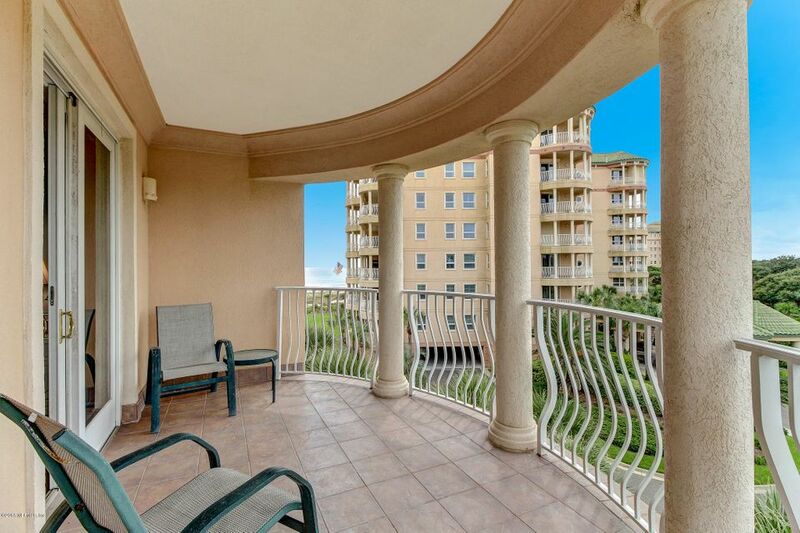 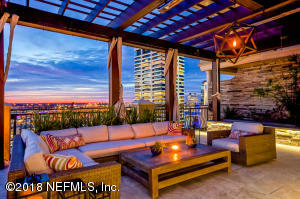 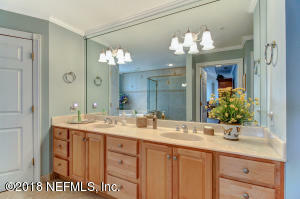 This Condo is listed with a Condo fee of $1230. 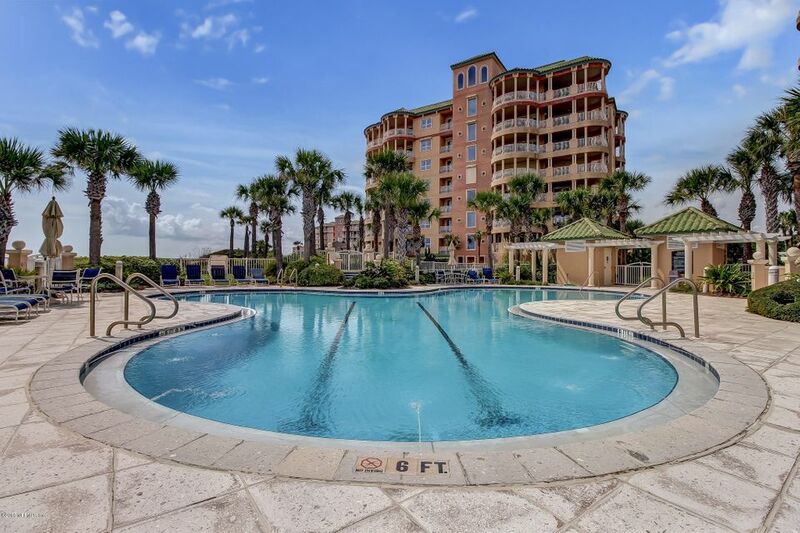 Average condo list price for for similar condos in the Amelia Island area is $494,669 with an average sold price of $284,000. 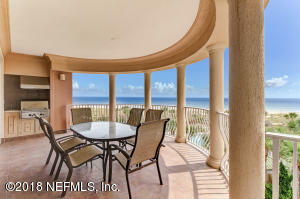 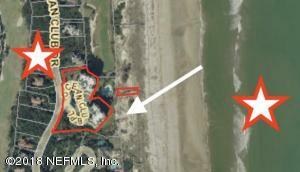 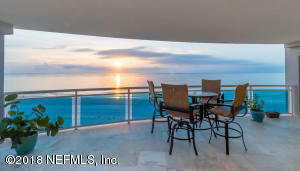 I'm looking at 728 ocean club dr and would like some more information. 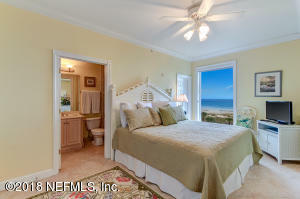 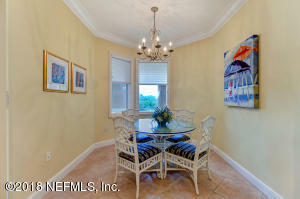 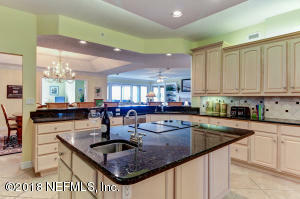 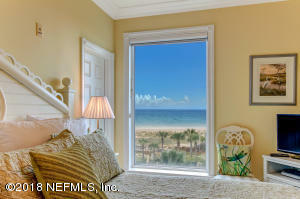 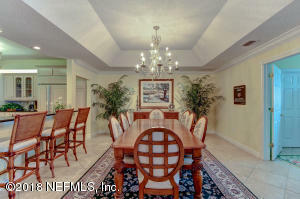 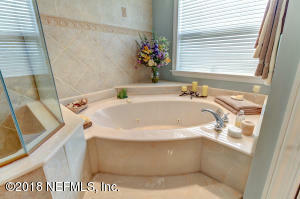 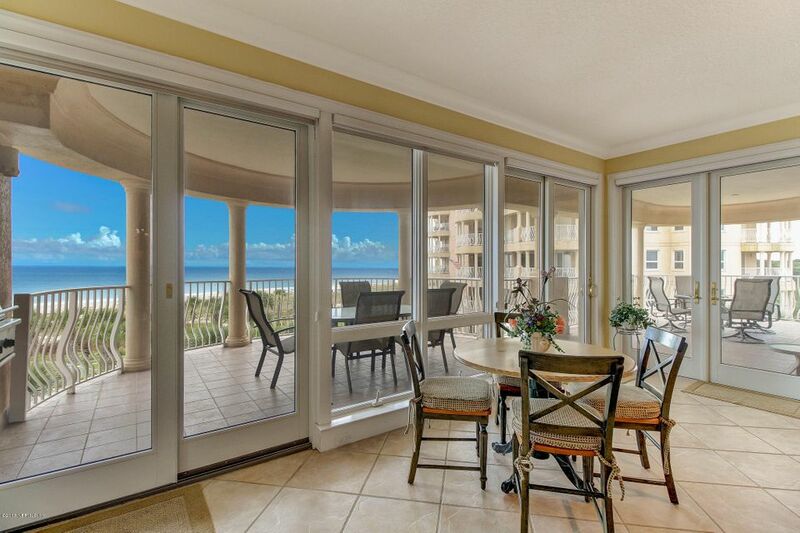 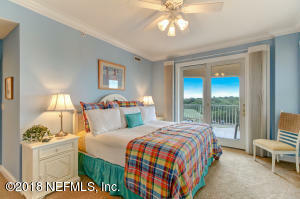 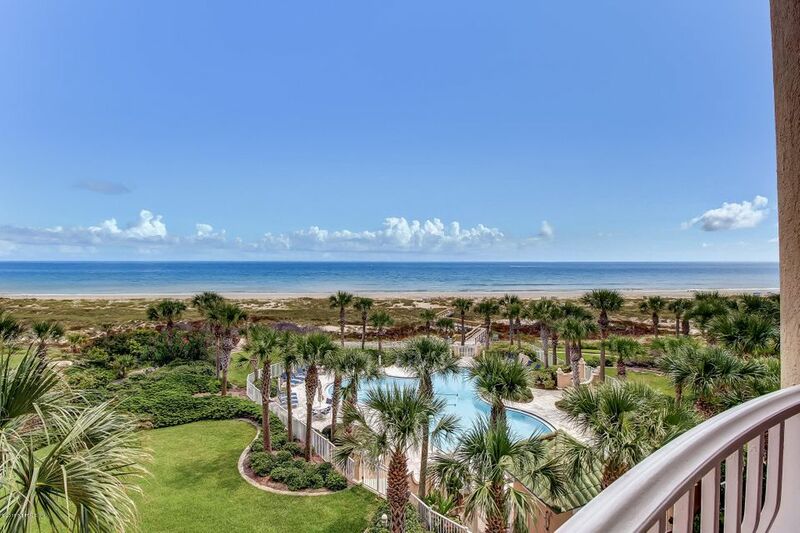 As Fernandina Beach Condo Specialists, we are here to help you in your condo to call home! 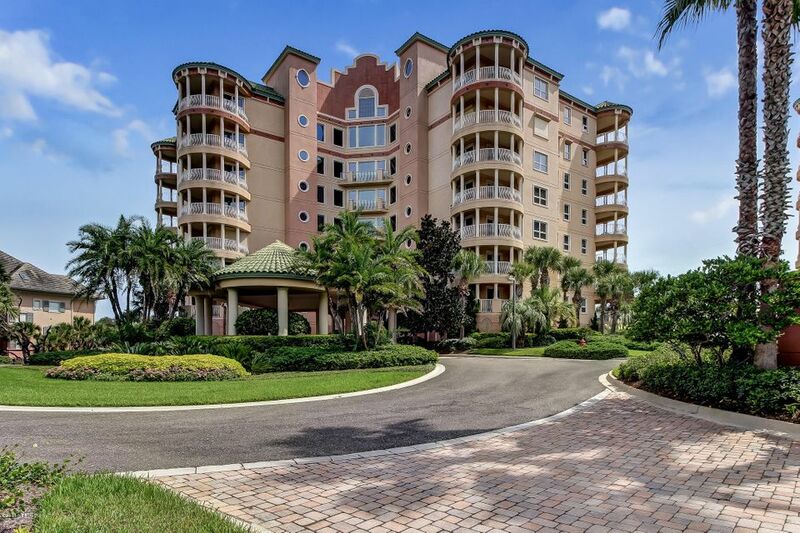 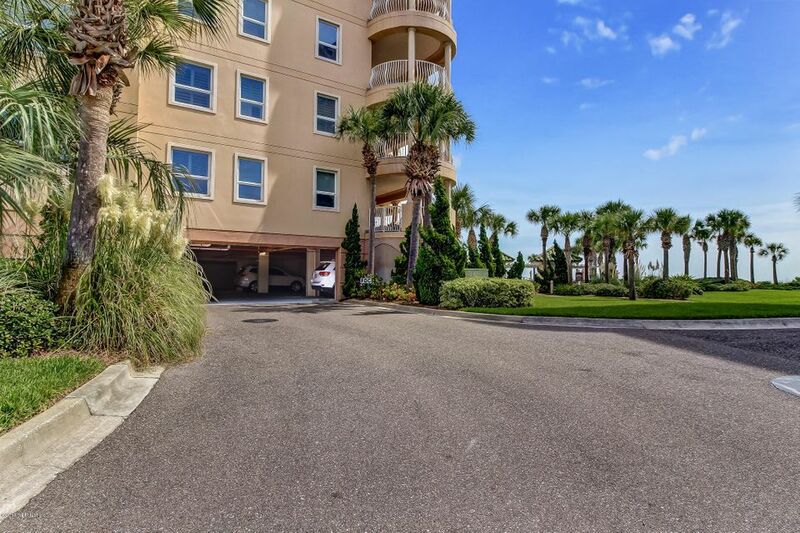 To get more information about 728 ocean club dr or any condo or townhome in Fernandina Beach, contact Bloom Realty Condo Specialist at 904.701.3013. 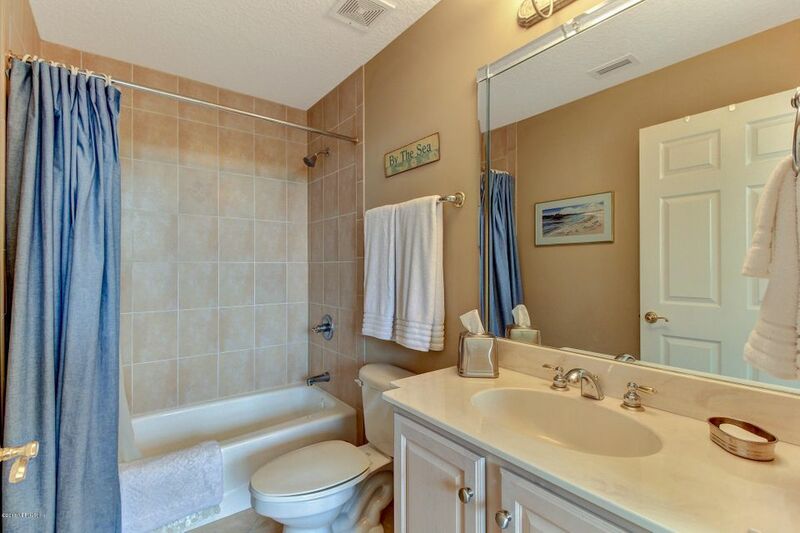 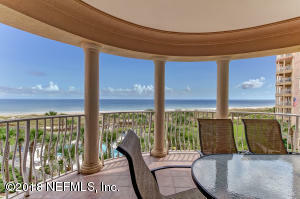 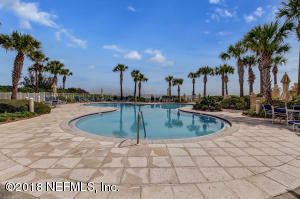 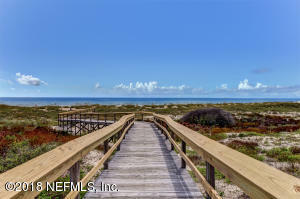 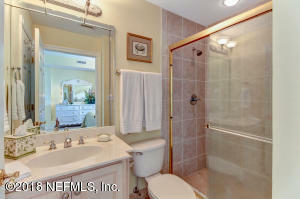 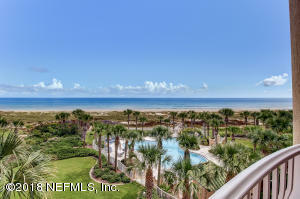 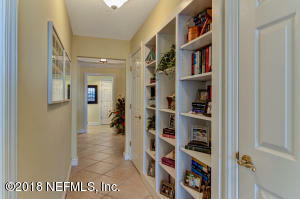 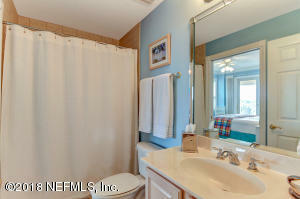 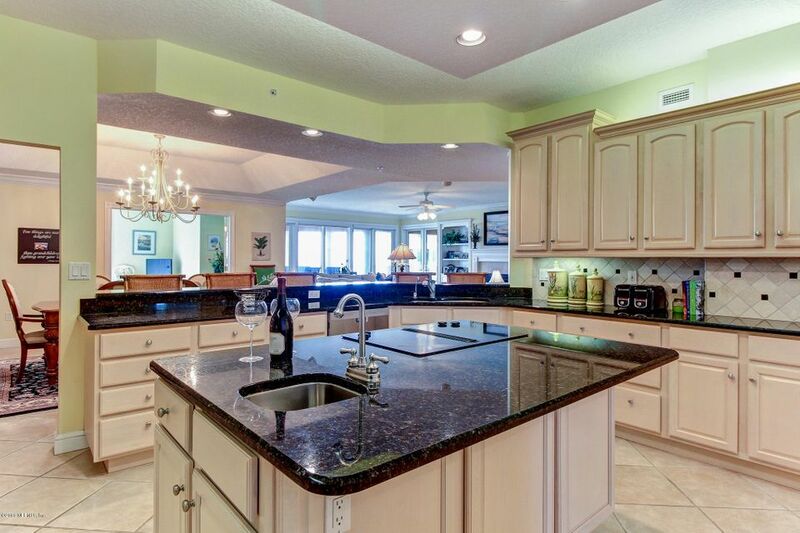 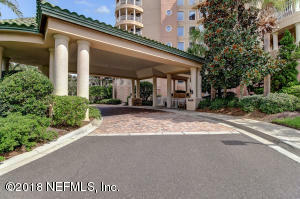 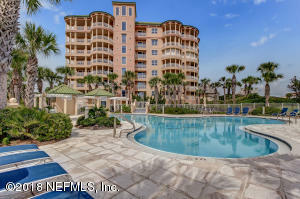 The condo/townhome details page show information for the Real Estate listing for 728 ocean club dr fernandina beach fl 32034 - NEFAR MLS 939370. 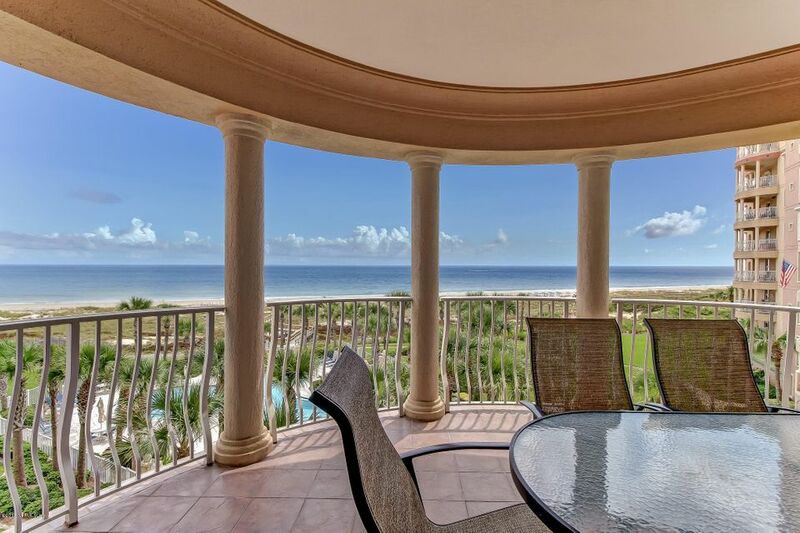 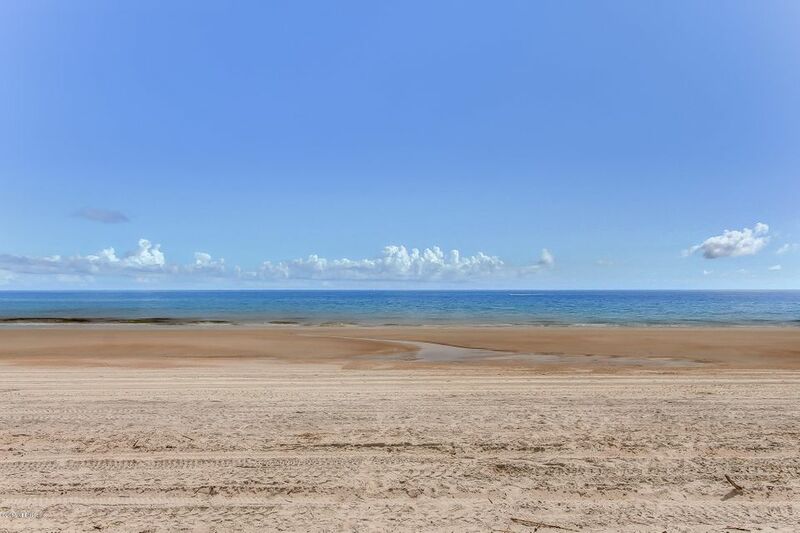 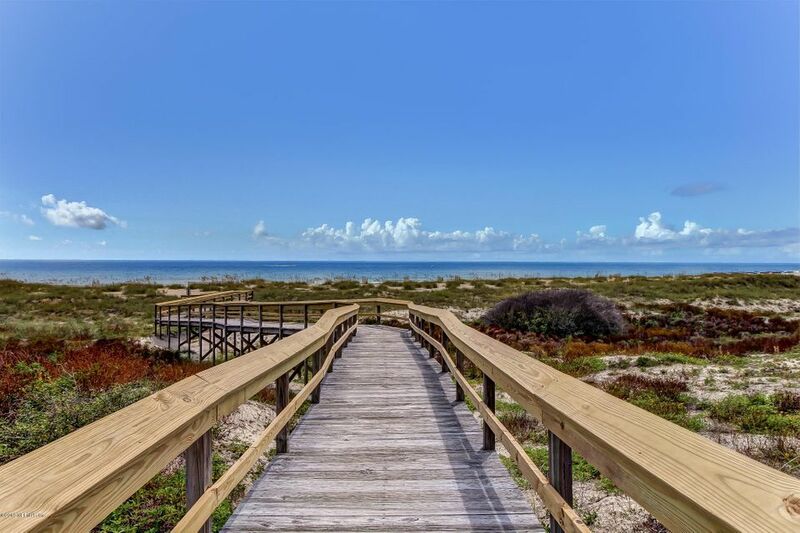 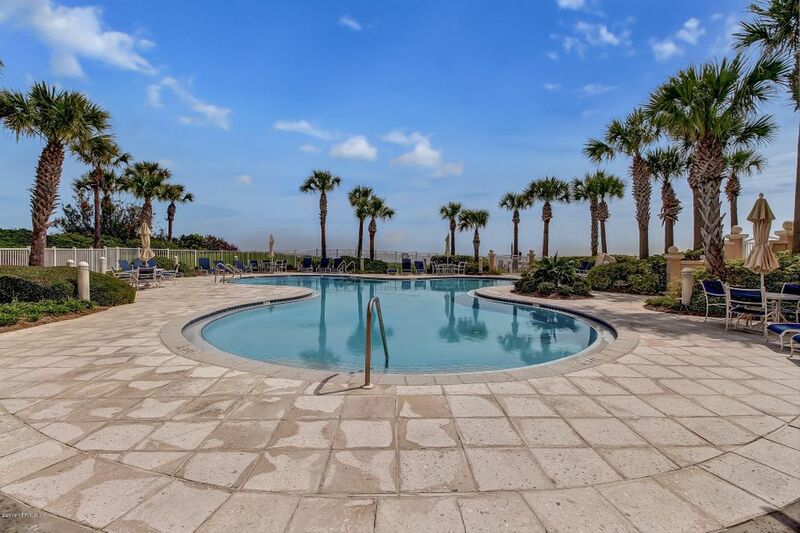 Our Amelia Island Condo Real Estate Specialists are here to help you in your search for a condo or townhome for sale in the Amelia Island area of Fernandina Beach Condo Real Estate Market. 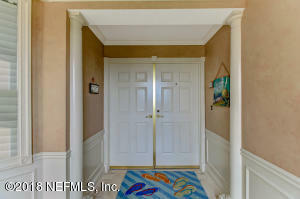 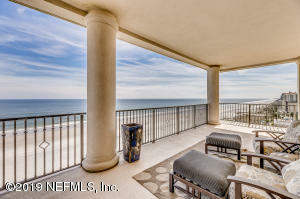 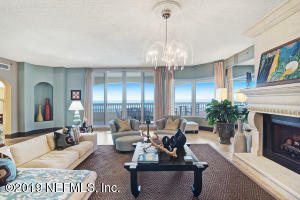 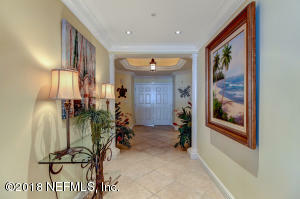 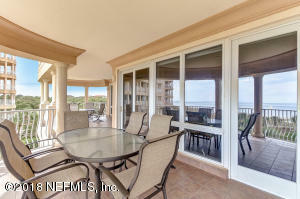 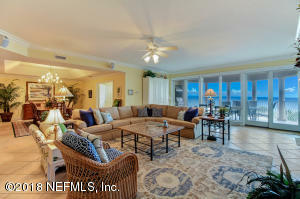 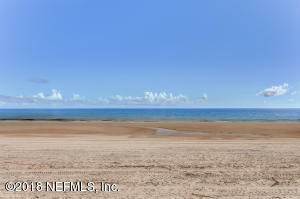 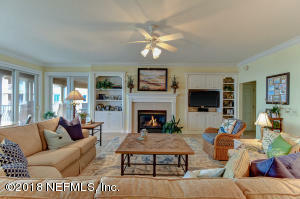 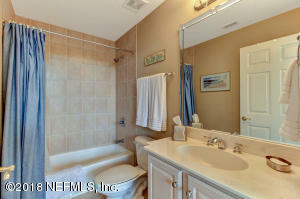 Condo Photos(48) of property 728 ocean club dr . Click photo to view larger photo.